"But wait," you may ask, "why is this Malay politician rocking the opposition boat? Isn't Malay thinking monolithic?" Before assuming the supine position, these words escaped Khalid’s mouth: "...it was a sincere suggestion by someone who has the best interests of the Malays and Malaysian community at heart (and) at times it is good for us to accept advice because it will help in global development." Or this: Former Umno MP Tawfik Ismail calling for Iksim’s abolishment, but urging the government to dissolve Jakim immediately. "If the constitution is followed by politicians, Jakim is unnecessary,” he told The Star. So effective is the brainwashing that these Malays are only ever needed when they point to how bad the old administration was, but when they want real reforms that would truly save Malaysia, Pakatan Harapan political operatives are silent. 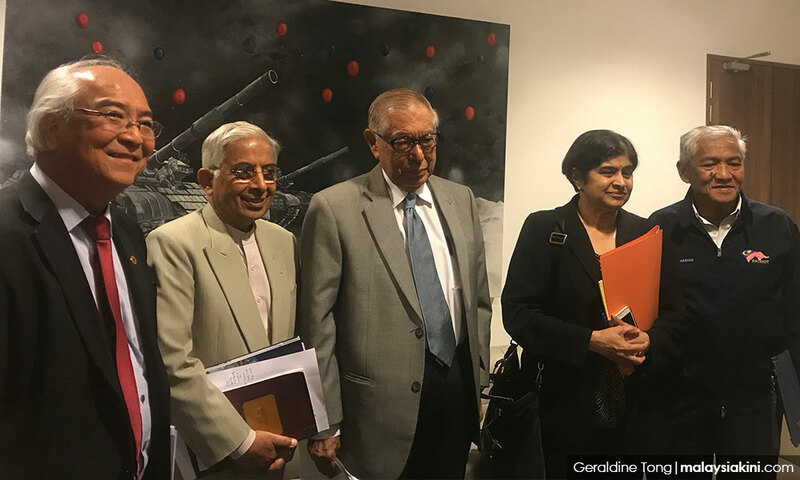 Sure, they get to appear before the Harapan-designed Insti­tu­tional Reforms Committee, but what they really need is the support of politicians who ultimately make these decisions. There’s a difference between appearing to do something and actually doing it. 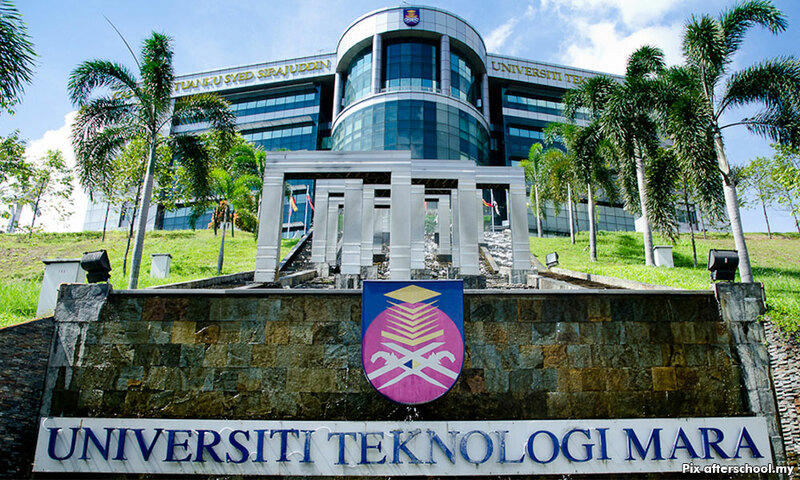 Meanwhile, the then-Umno prime minister Najib Abdul Razak warned that Khalid had no power to compel the university to change its intake policy. You could say that perhaps now when someone suggests that the Harapan regime can influence this 'intake' decision, they could do something about it.